Energizer introduces Revolutionary NEW LED Headlights! 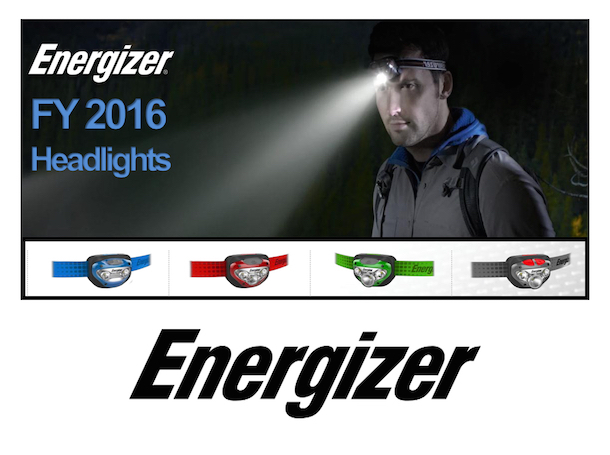 Energizer has just released four new editions of their revolution hands-free headlights! Previously declared the best selling headlights in the world, these lights are designed for an exceptional user experience at every level and utilize leading-edge LED and optics technology. Learn more about the Vision, Vision HD, Vision HD+ and Vision HD+ Focus headlights today! Are you a Private Person? Maybe you should be more of one.